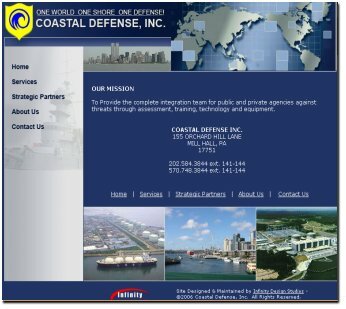 Coastal Defense Inc. is a privately owned, small business employing highly trained Tier 1 Special Operations veterans. Through a cadre of instructors with years of real world experience, Coastal Defense offers training for both public and private agencies. The average instructor in the CDI family has 17 years experience in their respective fields.